New England Clam Jams is a full service catering company, located in Westport, Massachusetts, at the gateway to Buzzards Bay. We started catering steamed dinners in 1986. We specialize in shellfish raw bars and steamed clam & lobster dinners. We offer you a gourmet feast at every event, providing the freshest shellfish, lobster, and produce available. Your entire meal is prepared on site – wharfs, streetscapes, backyards, the beach, country clubs, or just about any location you desire. We guarantee it's freshness! New England Clam Jams wants your party to be effortless for you and memorable for your guests. Our attention to detail ensures that your experience will be unforgettable. From the moment we arrive you can breathe a sigh of relief knowing that your event will be a success. To assure your complete satisfaction your entire menu is discussed in detail prior to the event. We will tailor the menu to fit your taste and budget. With 30+ years of event & meeting planning experience, we can coordinate all your event needs including establishing location and securing tents, tables, and chairs. No task is too small. We serve the SouthCoast MA & FarmCoast RI area, from Little Compton RI to Marion MA & beyond. All Locations considered, depending on party size and timing. We are ready to help you in any way. 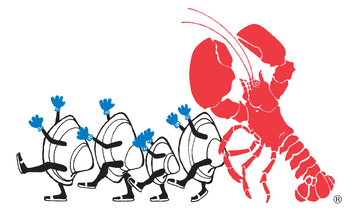 Looking for a Classic New England Clambake or Gourmet Style Steamed Lobster or Clam Boil Dinners? We serve the Southeastern MA & RI area, offering many menu options. While a classic New England Clambake is always a crowd-pleaser. some events require a bit more sophistication and gourmet flare. 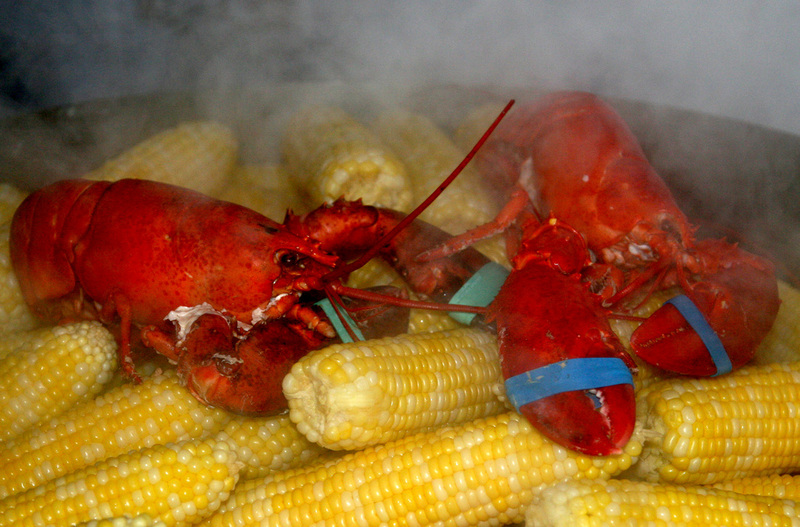 We specialize in offering an upscale version of a Lobster & Clam Boil. Our steamed dinners shellfish dinners feature the option of a fresh raw bar, organic vegetables, salads featuring locally grown produce and more. We offer both "Farm to Table" dining and feature "Boat to Table" seafood options, served anywhere you'd like in the Southeastern MA & RI regional area.